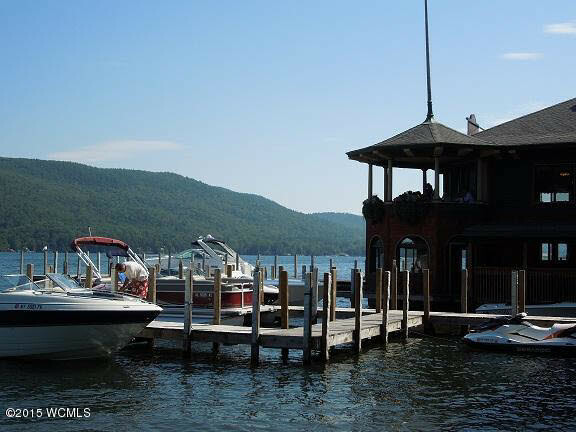 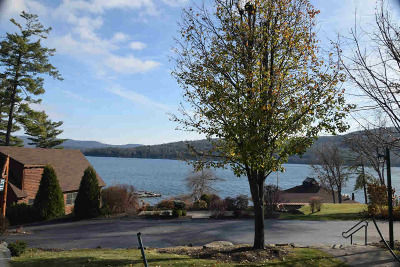 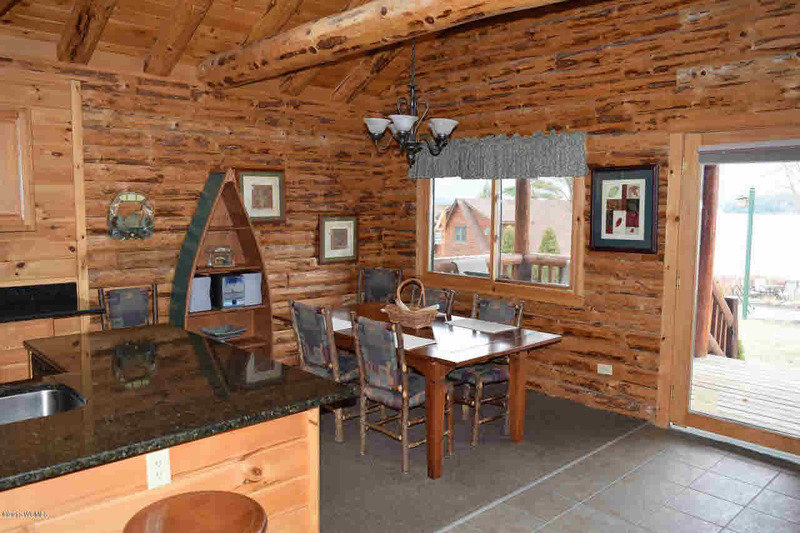 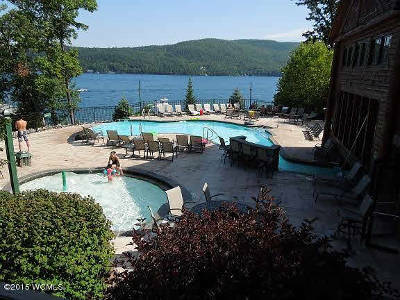 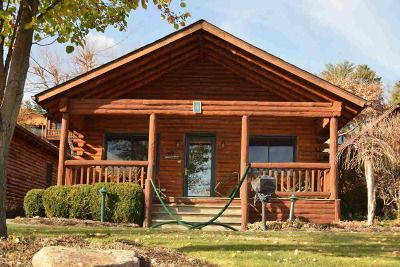 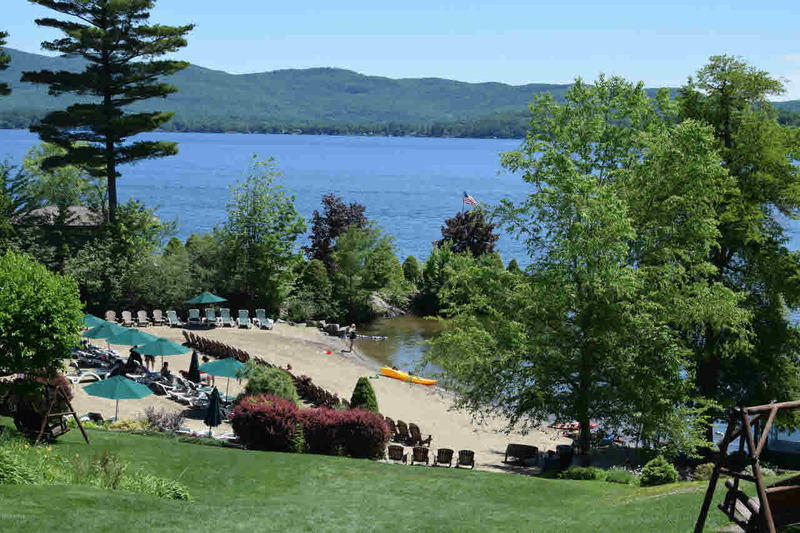 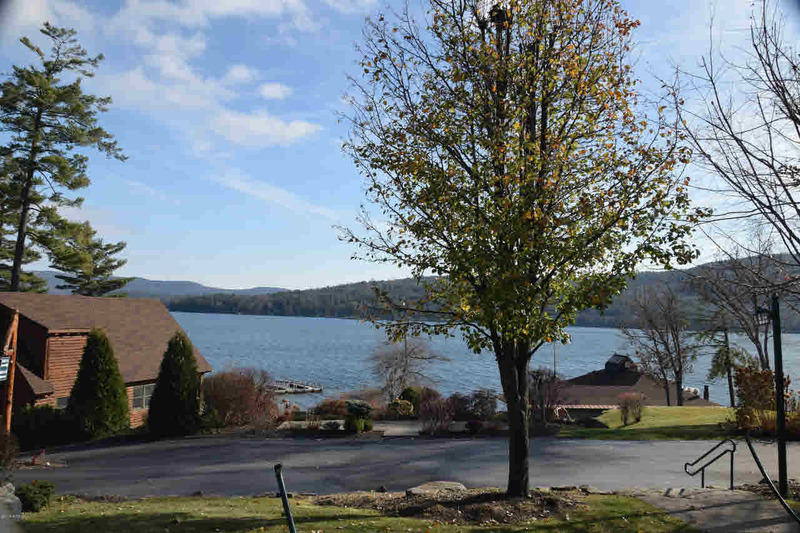 A fractional ownership vacation community on the beautiful shores of Lake George. Get three weeks to enjoy or rent - one fixed week (interval #1) in the summer. 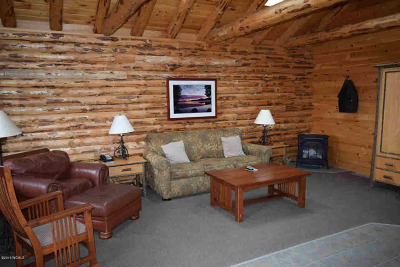 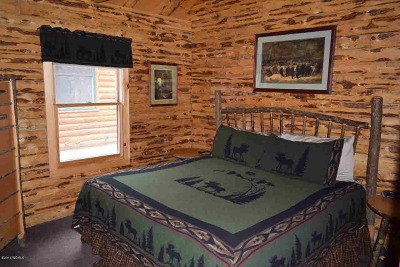 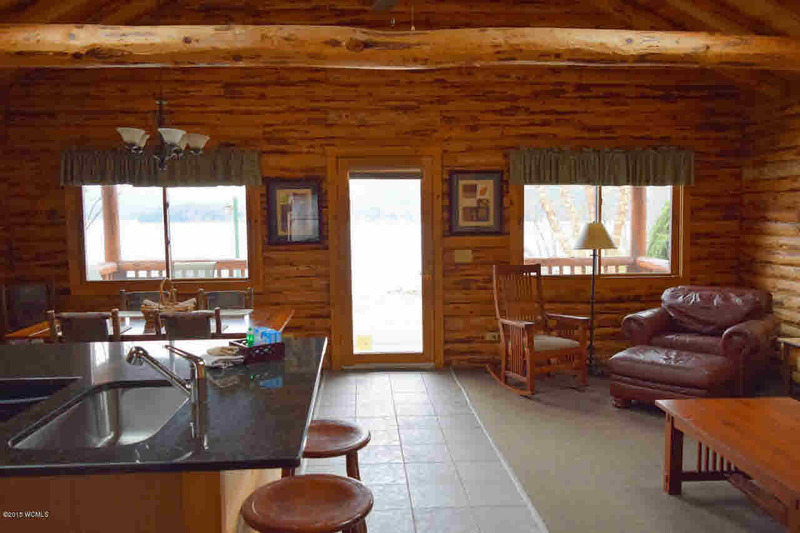 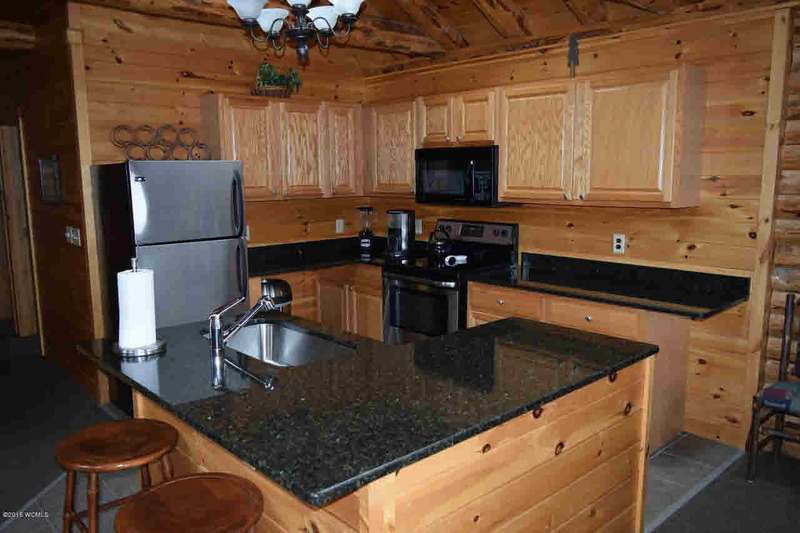 This beautifully appointed cabin includes two bedrooms, two baths, porch, lake views, pool, game room, sandy beach, docking by lottery system. 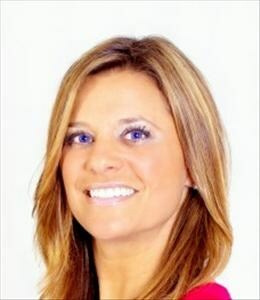 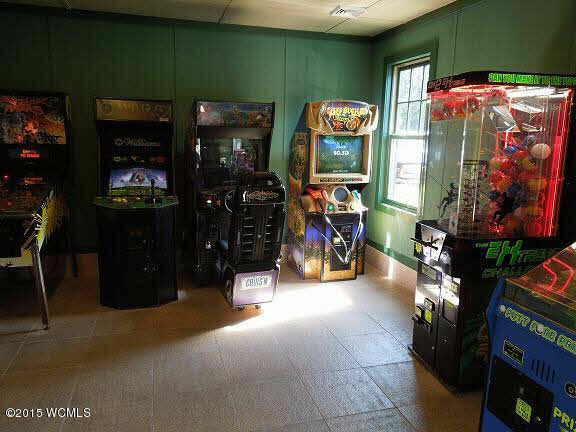 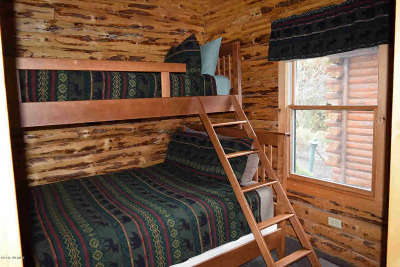 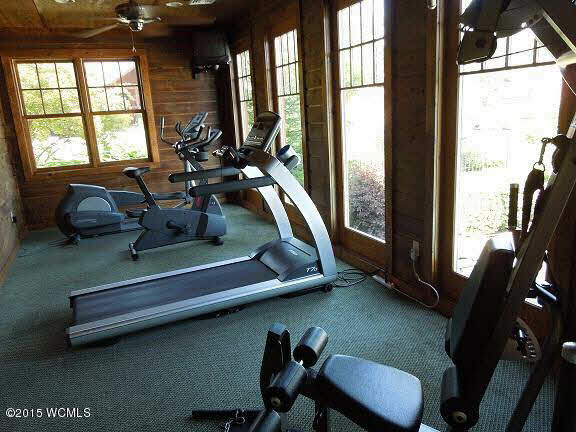 Yearly association fees include taxes, maintenance, cable, electric, heat and a/c.